You have selected the NHL Free One-Week Premium Trial (Includes NHL Optimizer and DFS Premium) membership level. 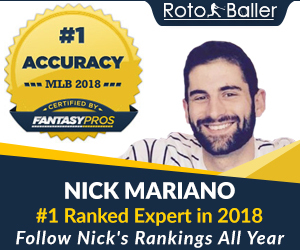 RotoBaller's NHL Premium Tools for daily league (DFS) formats. Get exclusive access to our NHL DFS Lineup Optimizer/Generator tool, which comes with player projections. 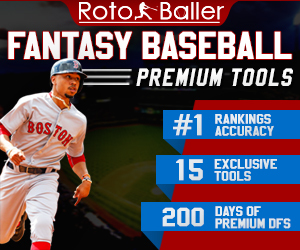 Our Lineup Optimizer enables you to fully customize winning lineups in seconds. Create hundreds of lineups in seconds with the most advanced lineup optimizer in daily fantasy sports.